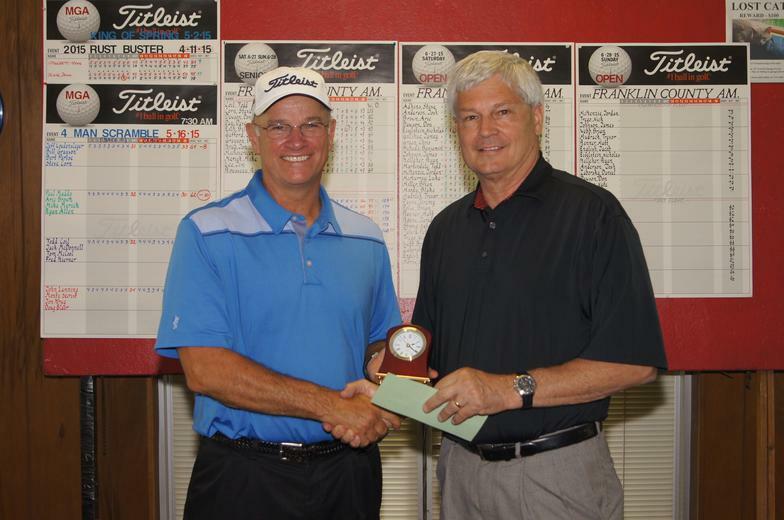 The men’s golf association is organized tournament play for amateur golfers of all skill levels. There is an average of two events per month, April through November. Events will be flighted or use USGA handicaps to provide fair and fun competition.Each tournament is a separate event, no ongoing point totals like league play. Play the events that fit your schedule. There is a one time fee of $25.00 to join the MGA. USGA handicap system is included. Each event has a small entry fee which is $10.00 for most events. 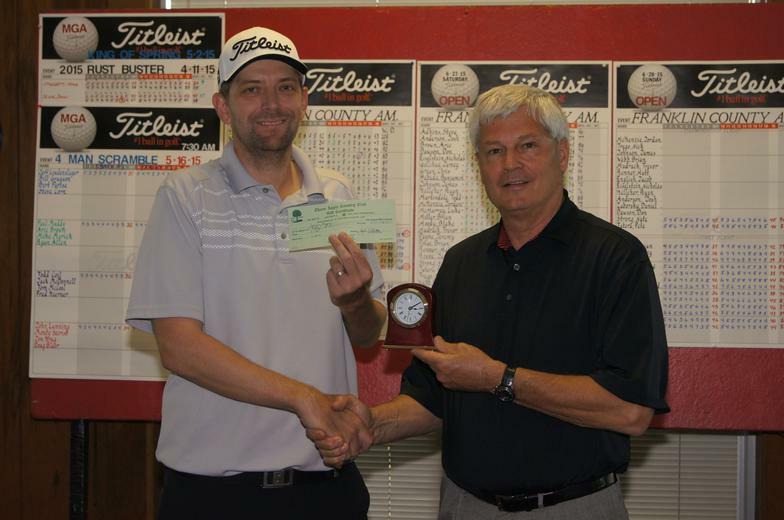 100% of the entry fees paid out in prizes. Click on the link provided for an application or pick one up in the Pro Shop. See schedule below for tentative tournaments and dates. Open this link for MGA application. 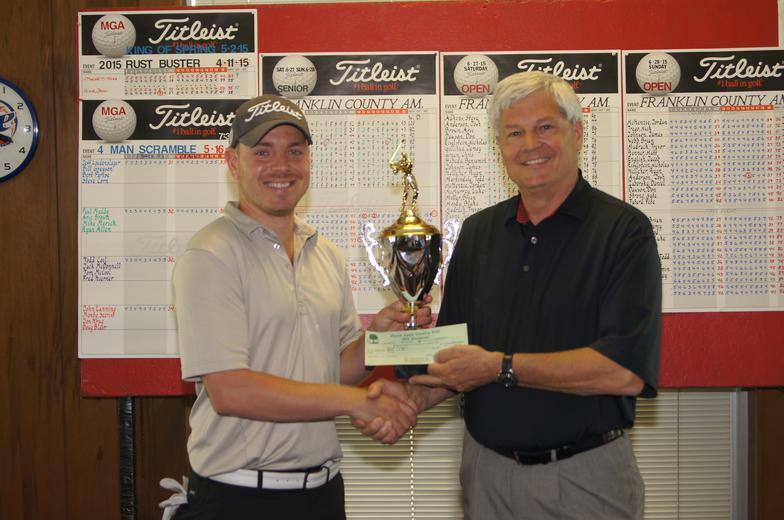 Thorn Apple is the host of the annual Franklin County Amateur tournament. The event is open to all amateur who register with the pro shop.